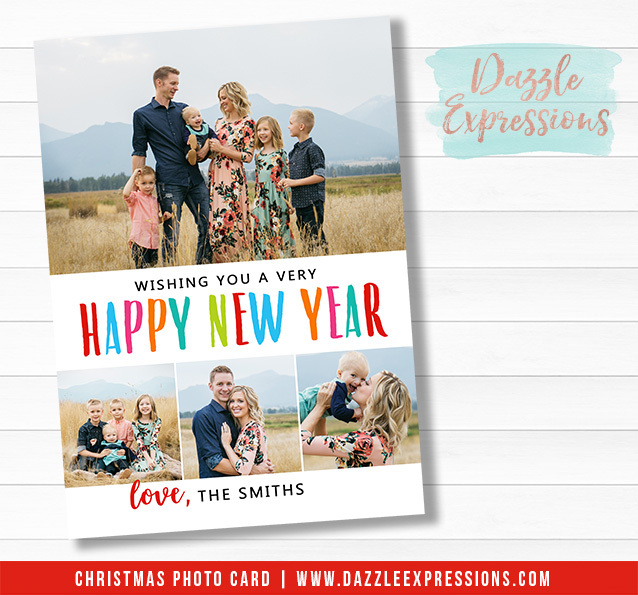 Send one of our modern and unique cards to your friends and family this holiday. 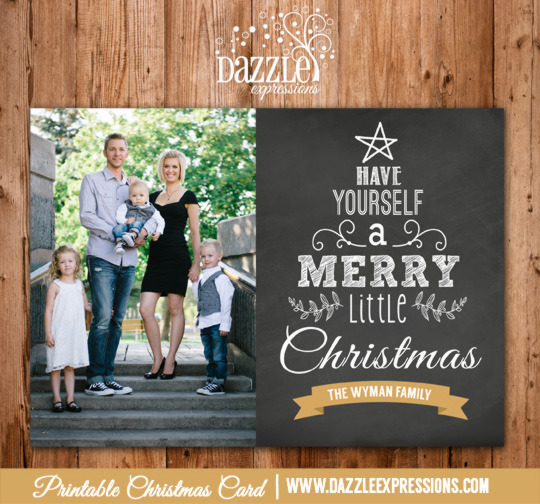 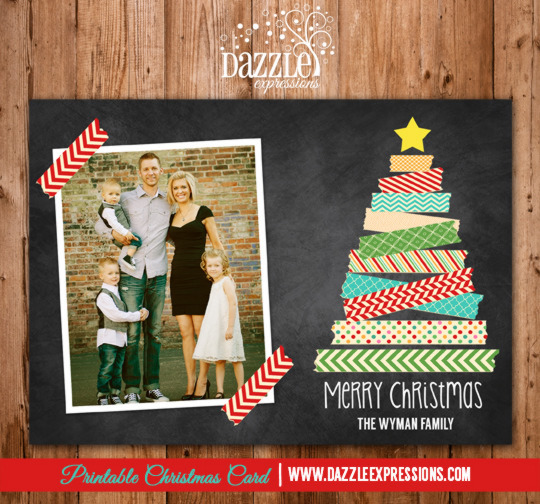 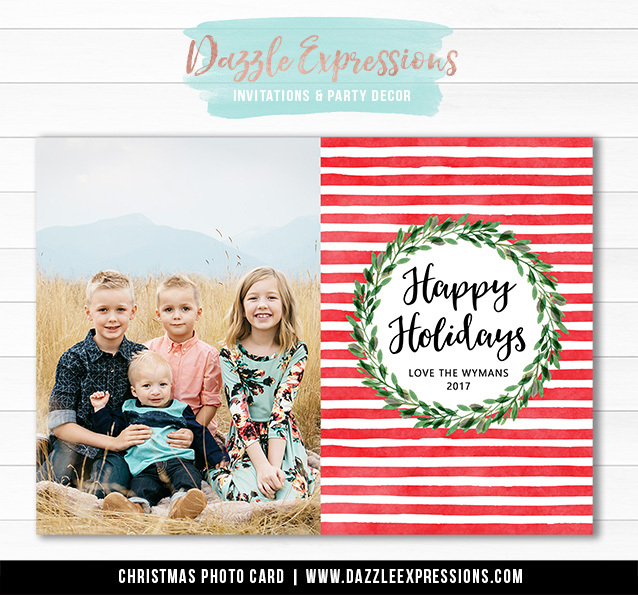 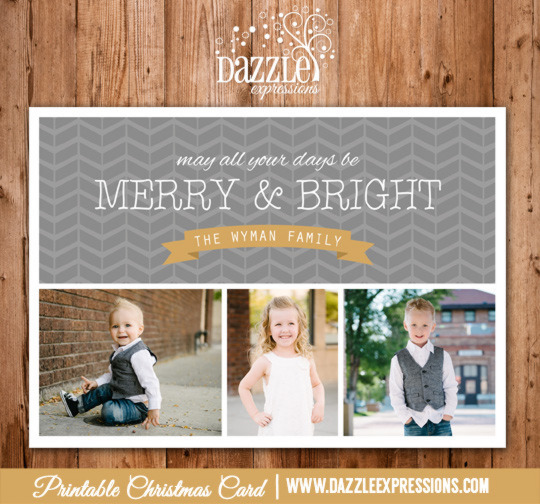 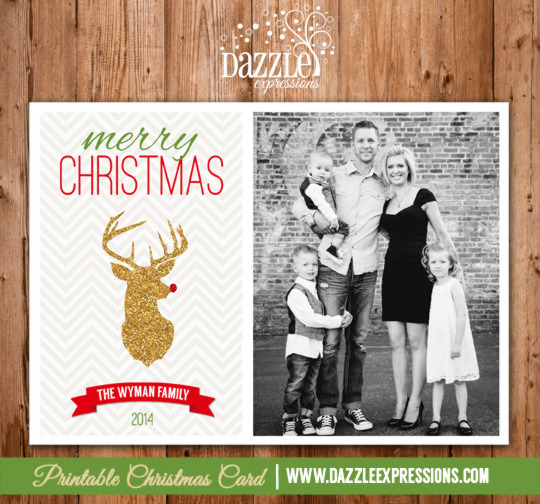 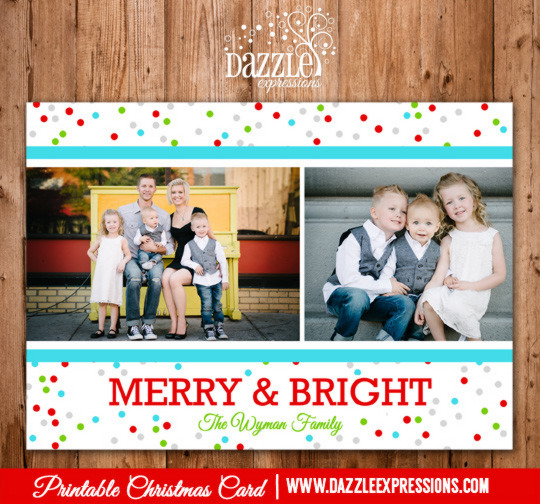 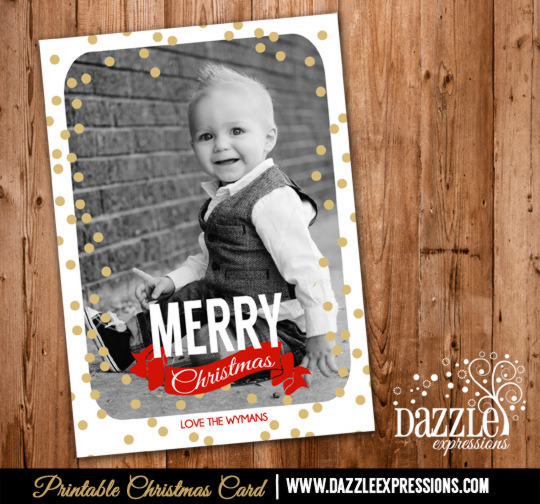 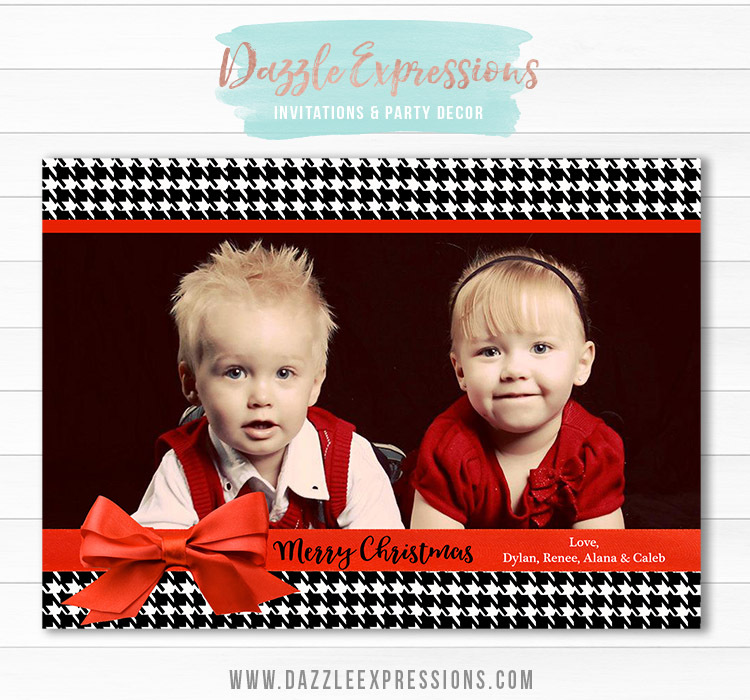 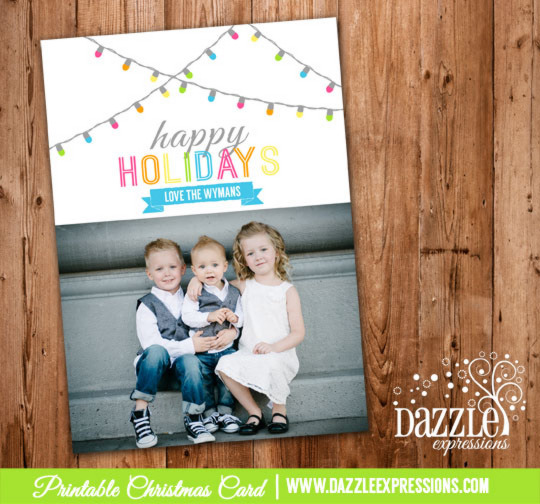 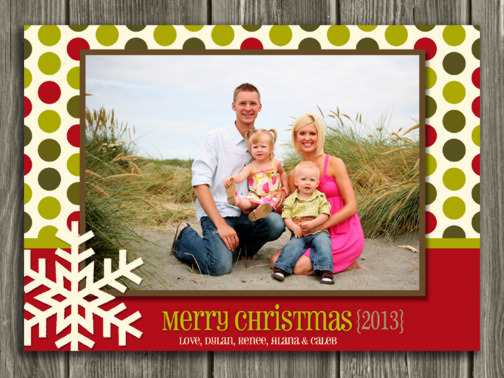 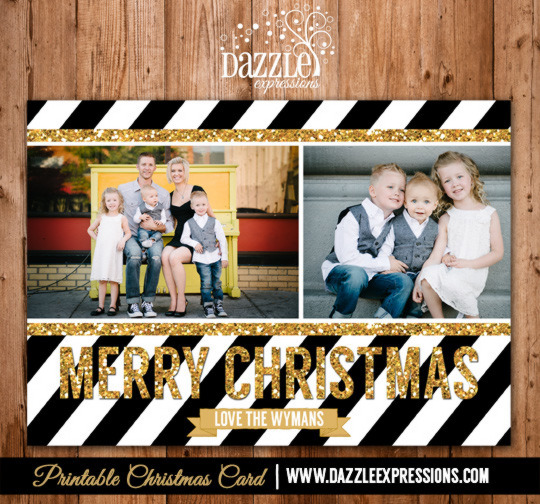 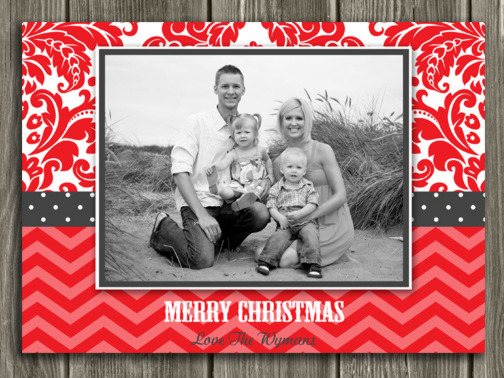 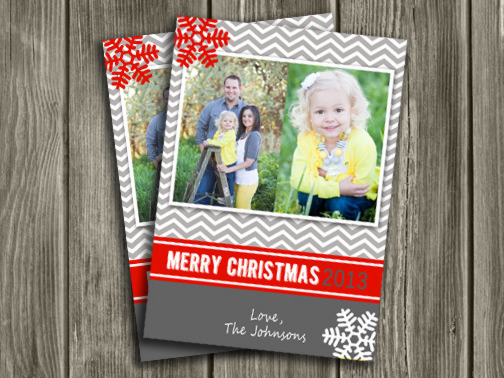 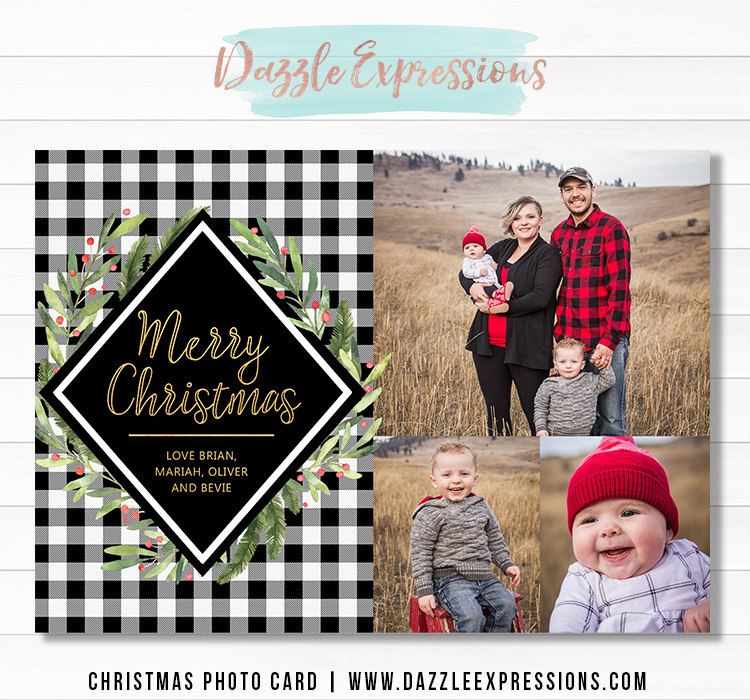 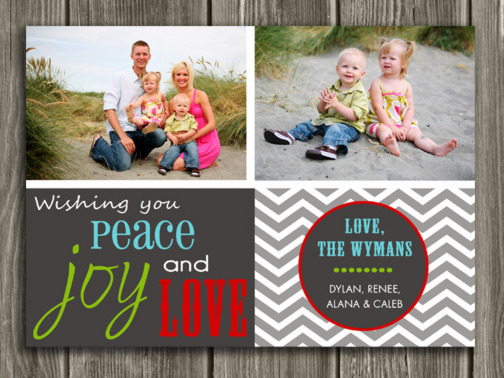 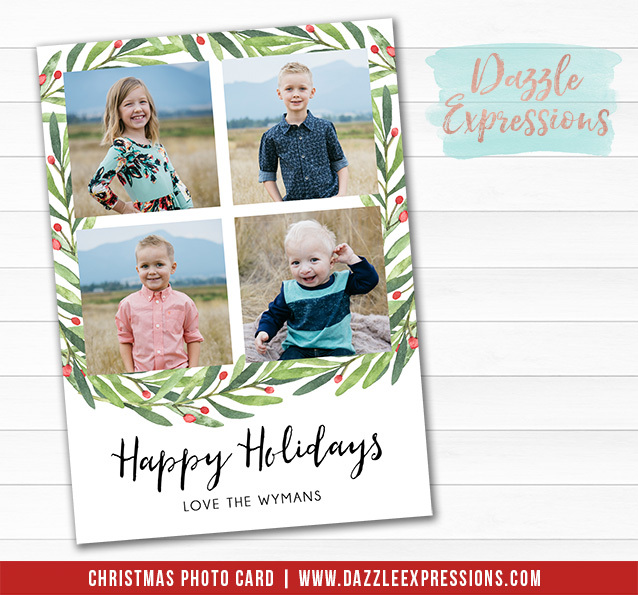 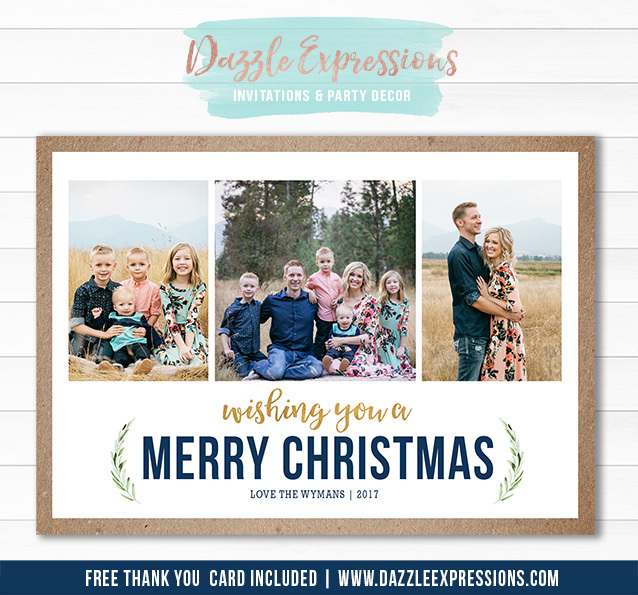 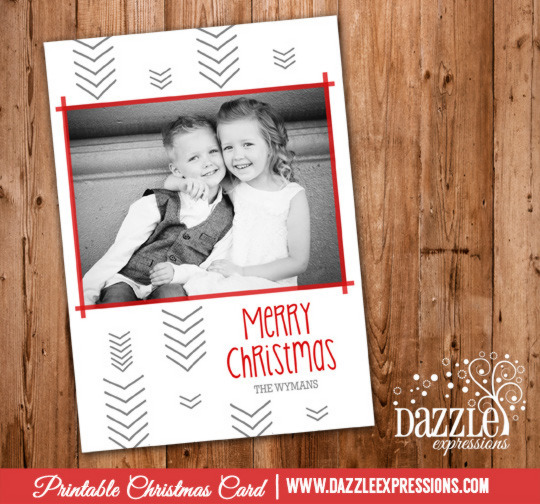 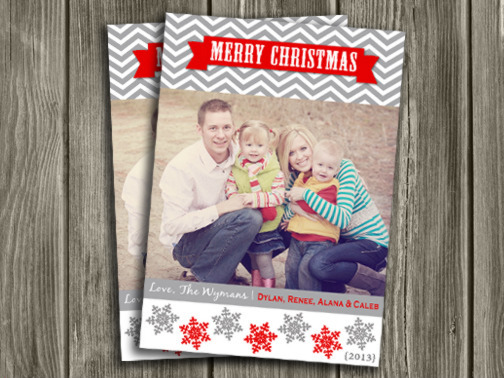 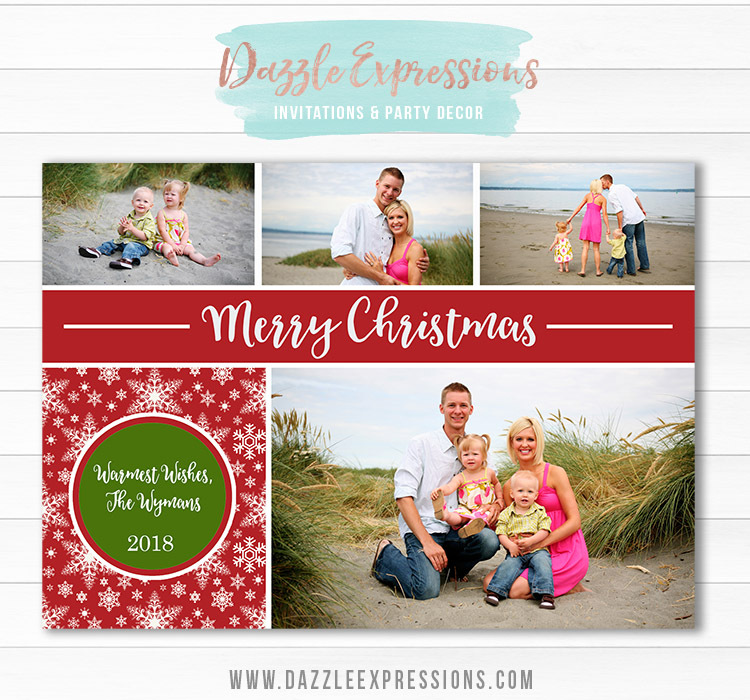 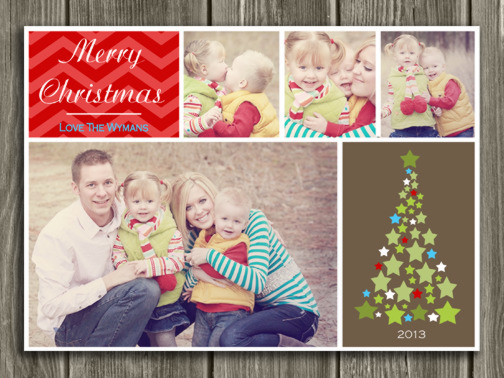 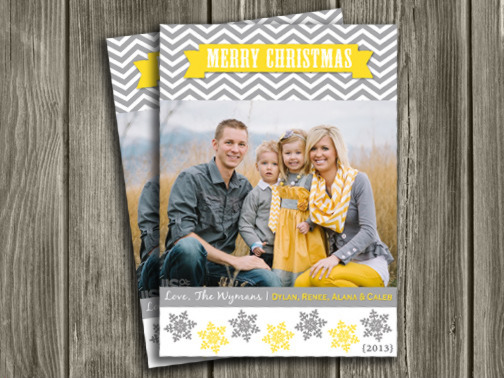 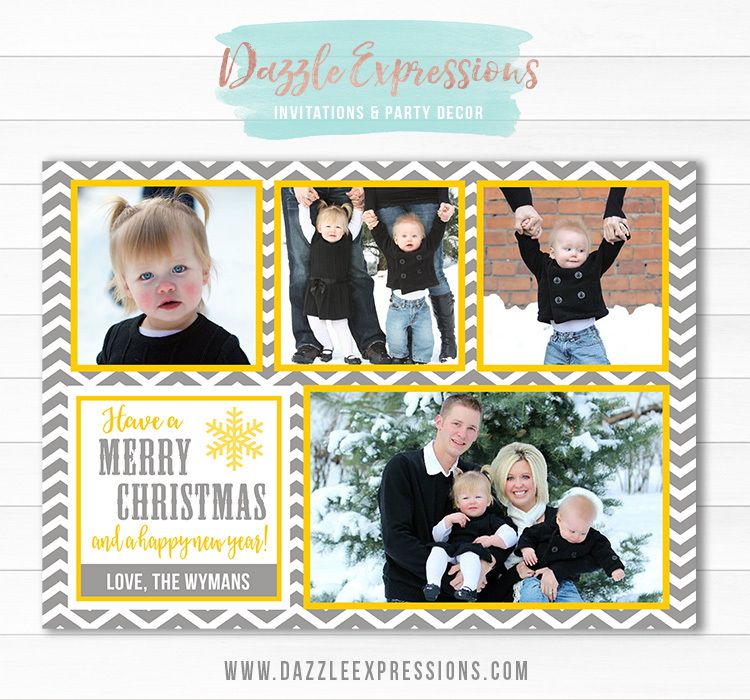 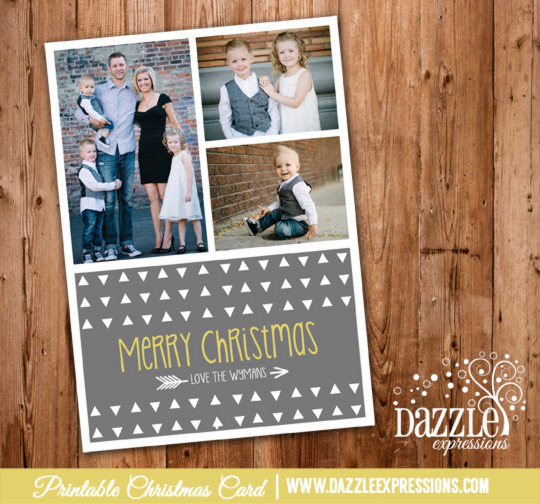 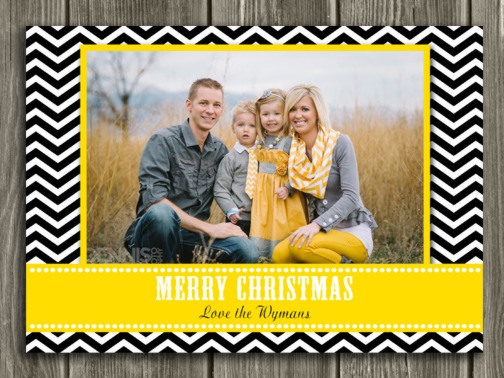 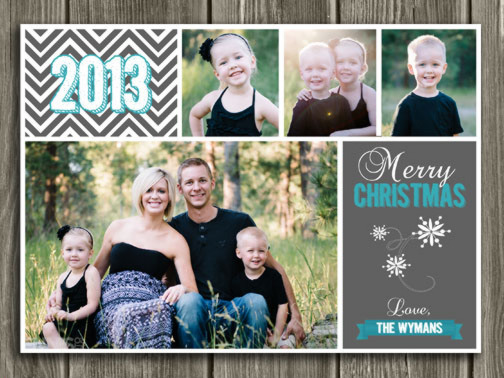 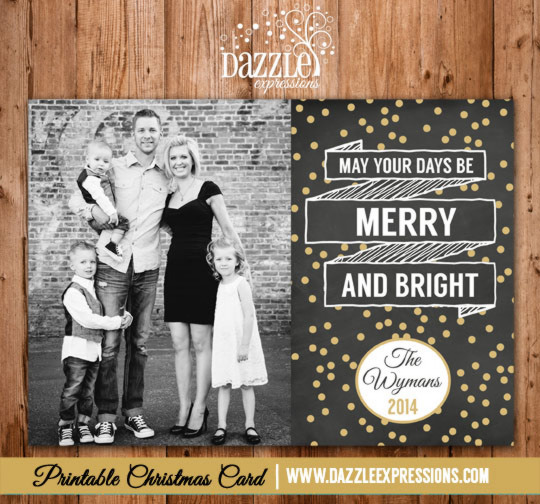 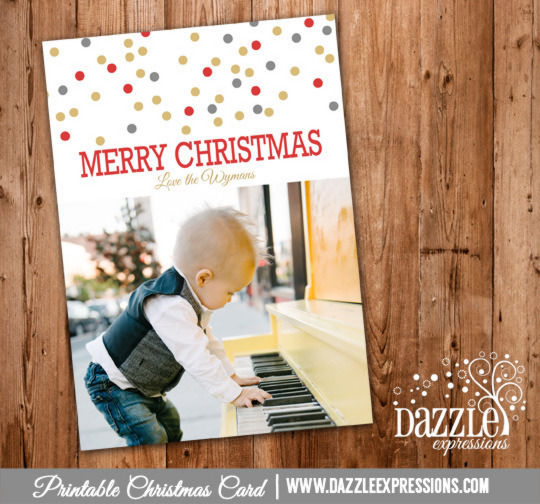 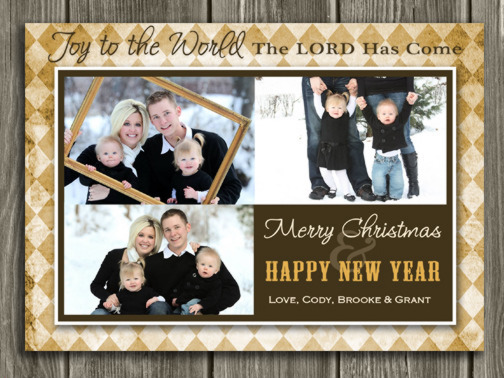 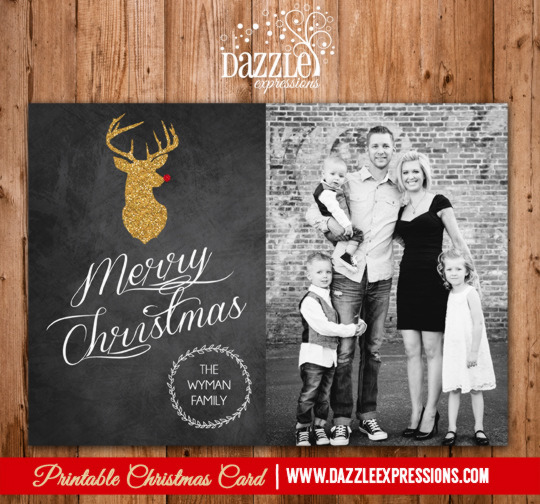 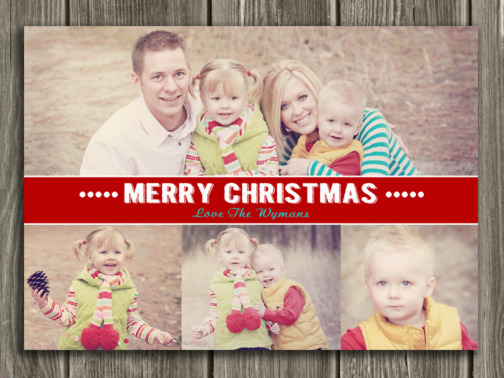 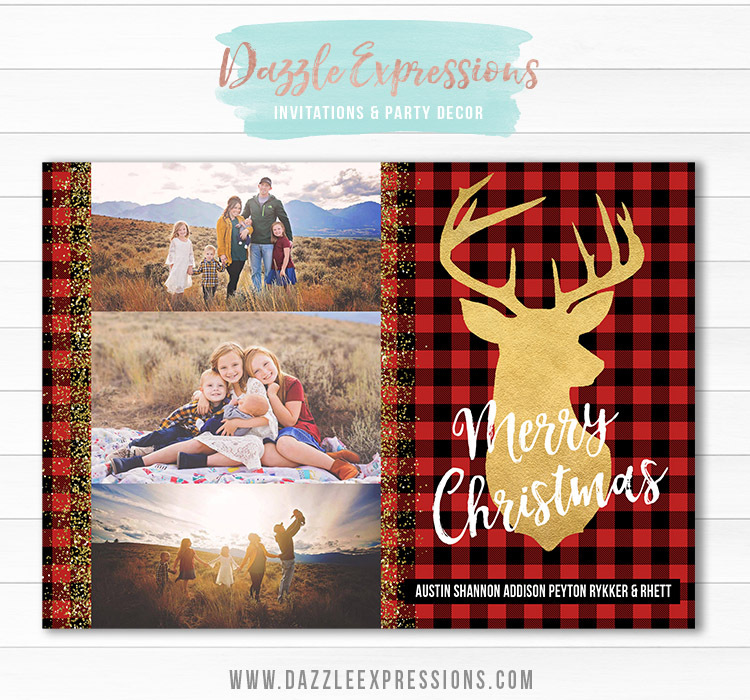 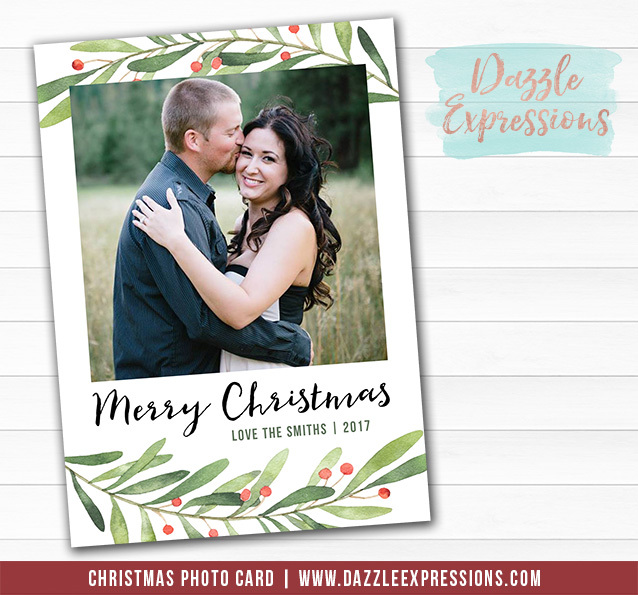 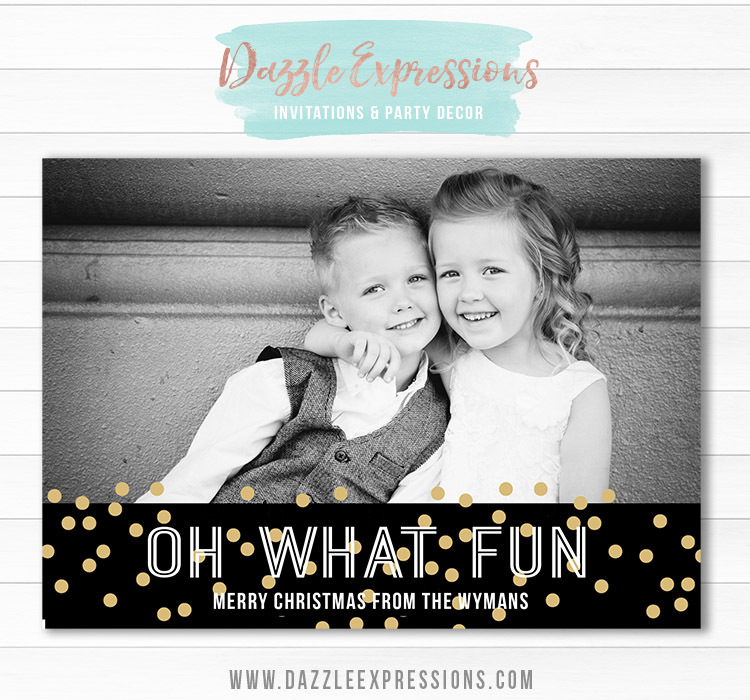 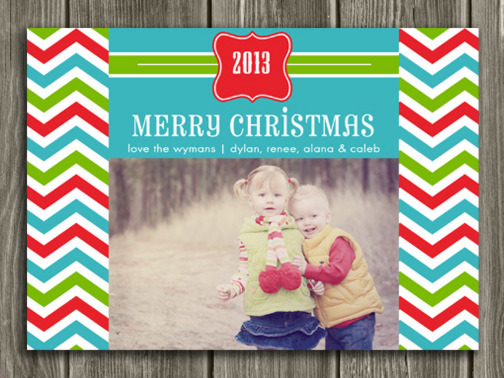 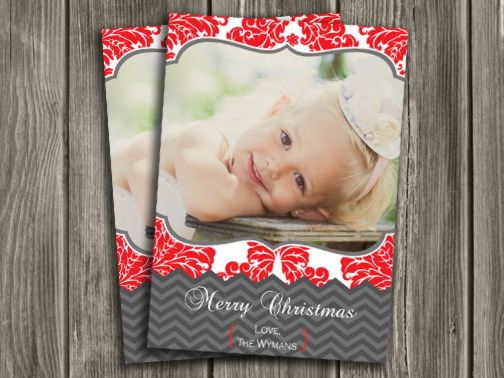 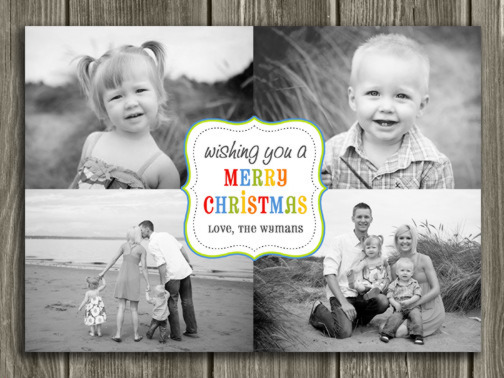 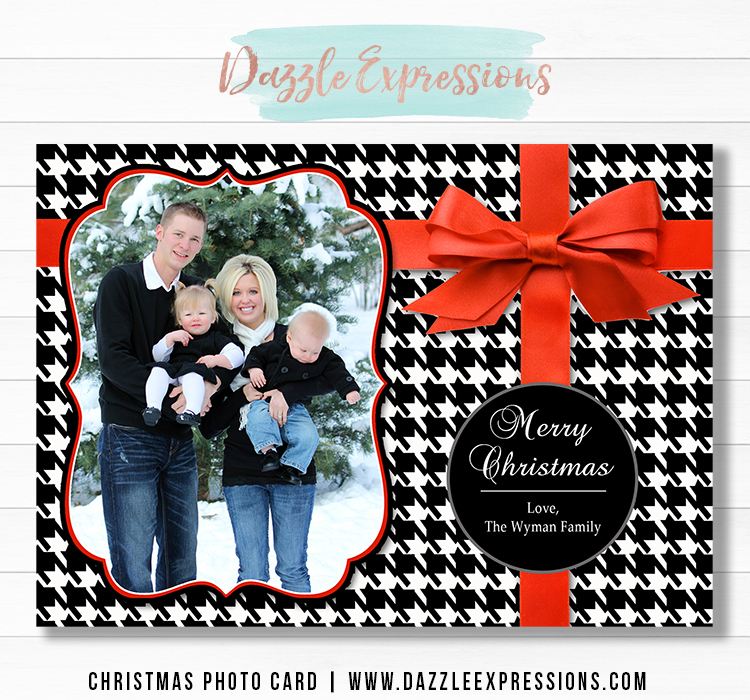 Our creative cards will add a special touch to the holiday season that each recipient will love receiving. 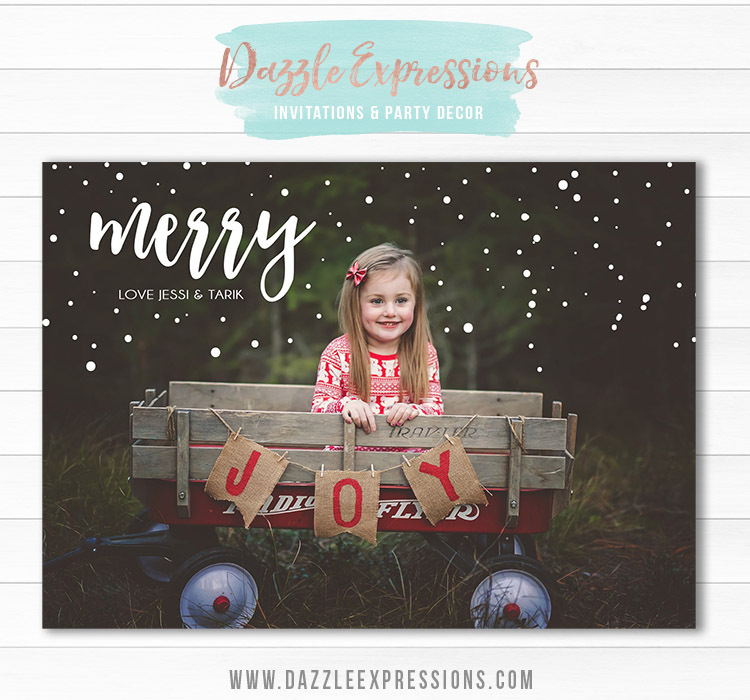 No matter what style you are looking for Dazzle Expressions guarantees satisfaction and will provide what you have in mind. 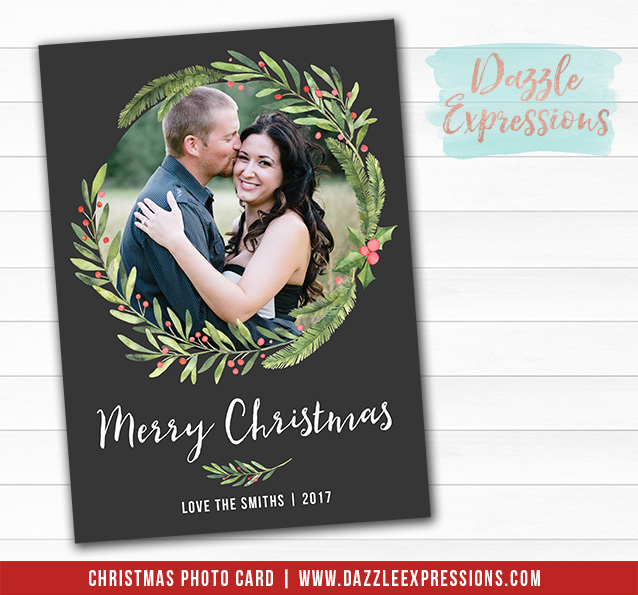 We also love to do custom designs so if you do not see the theme you are searching for, please contact us about a custom designed card.